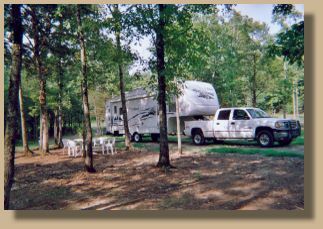 Camping and Campgrounds in Mena, Arkansas at the Renegade ranch. 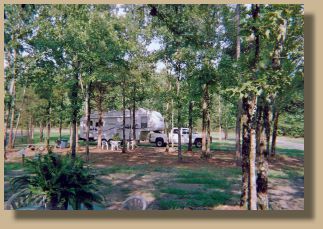 At the Renegade Ranch in Mena, Arkansas there is tent camping and RV camping beside the beautiful Ouachita River, placing you close to swimming, Fishing and Canoeing. Fun for the whole family.